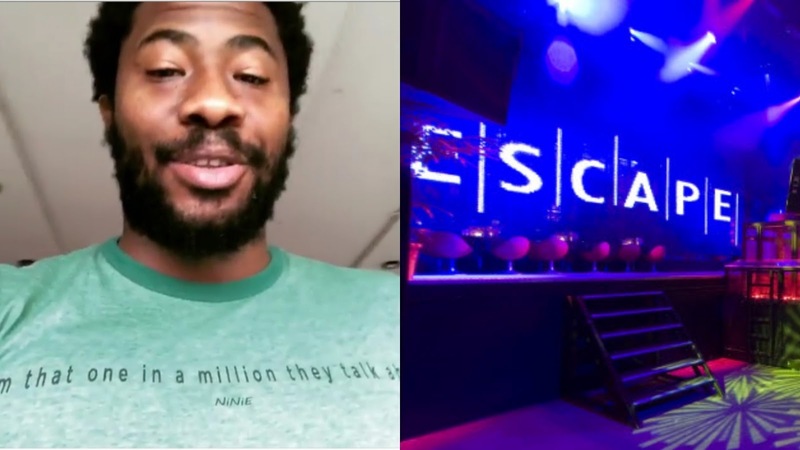 Lagos Night club owner, Richard Nnadi who has been threatening to release names of Nigerian celebrites who are in debt at his night club has just shared a new update saying, 'debts are been paid and others have been calling to make payment plans'. He went on to say, 'Hopefully We Won’t Need To Drop Names Tomorrow Cos I Would Hate To Destroy Peoples Lives The Way They Feel They Have Slowed Down Mine! Here Is A Sneak Preview Of A Fraction Of The List From Dec 2015 To Aug 2017 For Those In Doubt! '.